The old site has been pretty dead for over a year (since it sold off all its old stock really). 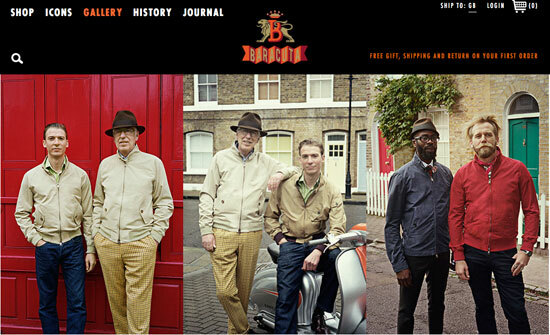 So a new Baracuta site is overdue – and has one or two surprises. 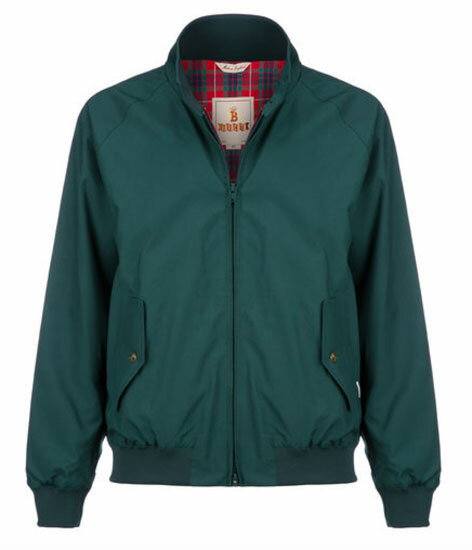 Thankfully, the new Baracuta has ditched the awful clothing range more or less, instead focusing the one product that made if famous, the Harrington Jacket. 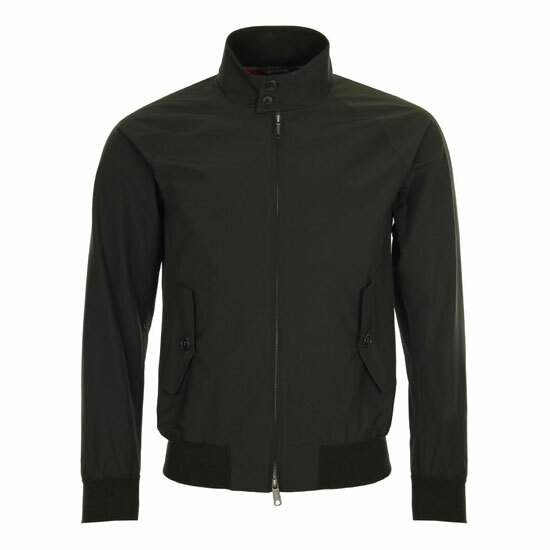 You can buy that it original G9 form, as well as the G4 and variations of the two – a leather Harrington, a winter version with extra padding, a nylon version, a cord version, even a fleece version. Saying that, amongst all the variations, only the original G4 and G9 look worthy of a closer inspection. Weirdly, you can get other items from the now Italian-owned company, including ties, scarves, braces, even pyjamas, most of which trade on the Fraser tartan usually seen in the lining. There’s also a gallery, some interesting historical pieces (including a snap of the England 1966 World Cup squad wearing Baracuta overcoats) and some hipster interviews. What is noticeable is that the brand is distancing itself a bit from the whole ‘mod’ thing – it looks like it wants to be seen very much as a heritage brand rather than one associated with a particular sector. Anyway, it’s live – check it out here and check out the promotional video below (even if it is designed more for the fashion magazine crowd).